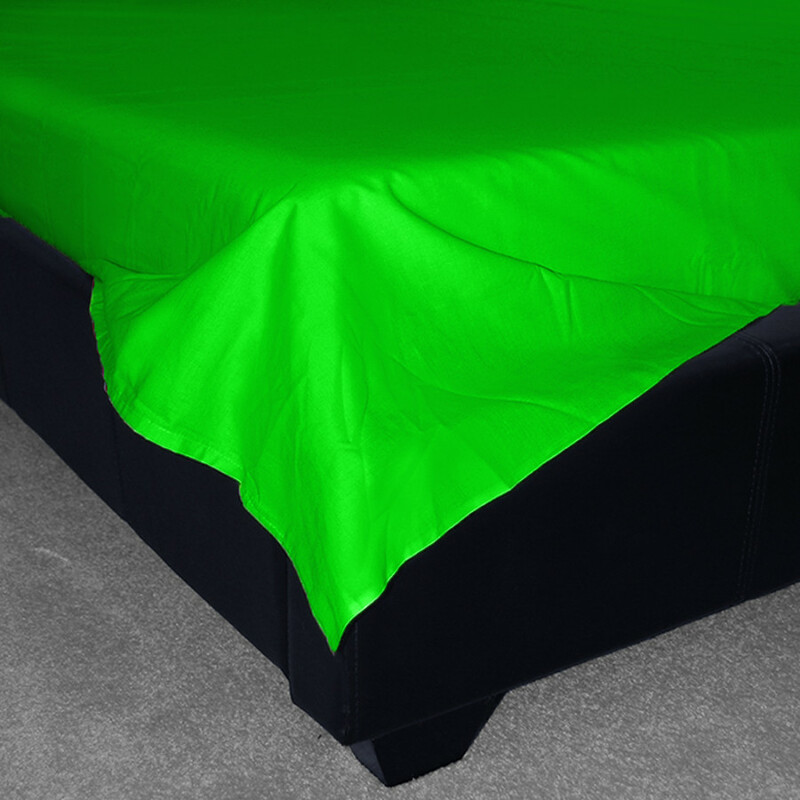 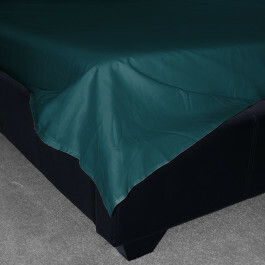 Splash comfort on your bed with our fabulous summer green flat sheet. 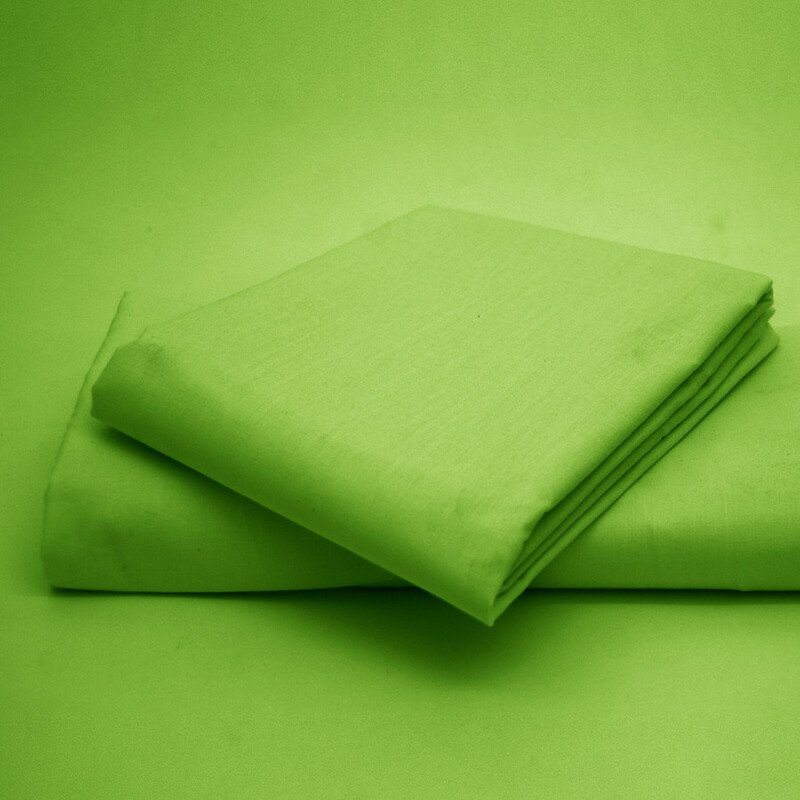 Our stunning flat sheet in green colour will surely let you feel the freshness of nature. Its mellow and elusive tone will upturn your ambiance into subtle aura. Our summer green flat sheet with 180 thread count is startling and excellent in giving you comfortable and restful sleep. This lavish flat sheet is perfect for summer season and can be washed frequently to keep it fresh and clean.